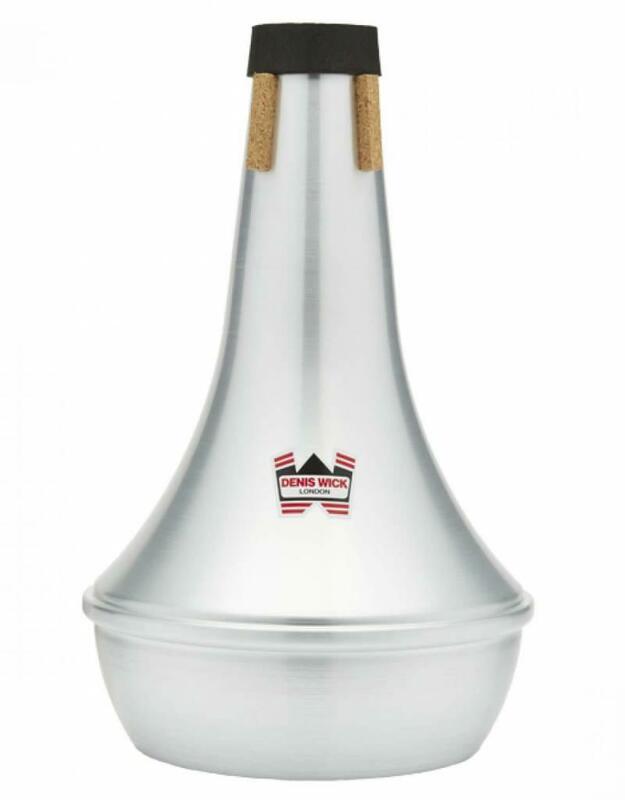 Denis Wick originally designed this mute for the best-selling Besson euphonium and it has been a favourite mute for euphonium players ever since. 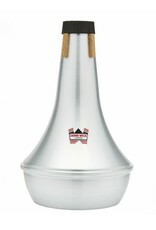 Steven Mead uses it for the majority of the solo works, and it is the mute of choice for all those that need a mute capable of a real metallic sound (especially works like the Hallows Concerto by Rolf Rudin and Martin Ellerby’s Euphonium Concerto). Played strongly, this mute is capable of incredible telling projection with an even sound through the range, including the very highest notes. 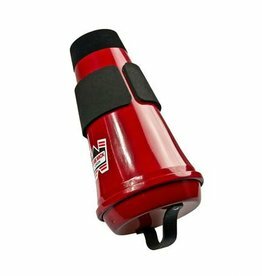 There is no other euphonium mute with this unique tone colour and that has really minimal resistance.